I came across two fascinating blog posts today that shed a new light on cherished Alcott/Concord lore. 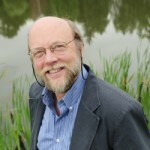 First of all, the Thoreau Society is running an interview with author Robert M. Thorson where he reveals something entire new about Thoreau.. 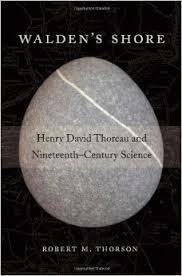 It was discovered during his research for his book, Walden’s Shore: Henry David Thoreau and Nineteenth-Century Science about Thoreau, the self-taught physical scientist. Check out his discovery here. 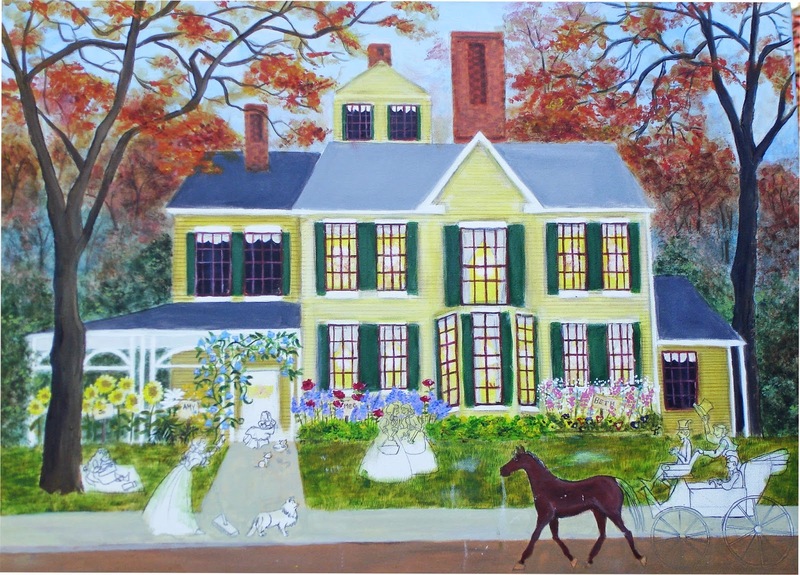 Artist Joyce Pyka has been painting a folk art version of The Wayside, visualizing it as the home of the March sisters. She has a delightful blog post showing the progress of her work plus drawings of each sister. Remarking on Louisa May Alcott’s extensive knowledgeable about flowers, she discusses those preferred by each sister and depicts them in the painting. Be sure and visit her blogpost to see a larger version of the painting and read about her progress. The drawings of the sisters are adorable! Prints will be available when the painting is completed. It will be made available at http://pyka-joyce.artistwebsites.com/galleries.html under her Folk Art Gallery. I am thisclose to finishing my first book and will be submitting it to the publisher around December 1. I will finally have some free time! I thank you for your patience with the scarcity of posts. 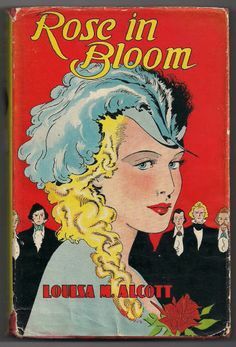 I wanted to announce that I am currently reading Rose in Bloom, have written my first post, and will begin posting as I get further into the book. I want to makes sure I post on a regular basis on this book since in the past I haven’t always been so faithful. I am very much enjoying Rose in Bloom so far and look forward to discussing it with you all. Will Joyce Pyka be selling prints of that painting? It’s LOVELY! Thanks for sharing, Susan! Good question! I looked on her website for contact information but couldn’t find any. I will contact her and find out for you. Jill, I just updated the blog post with information about upcoming prints. Lots of good news. Thanks! You are very good with your links and posts despite such a busy schedule!